Happy midweek to you all! 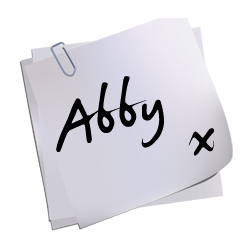 I hope you all had a great start to the week and are looking forward to the weekend! 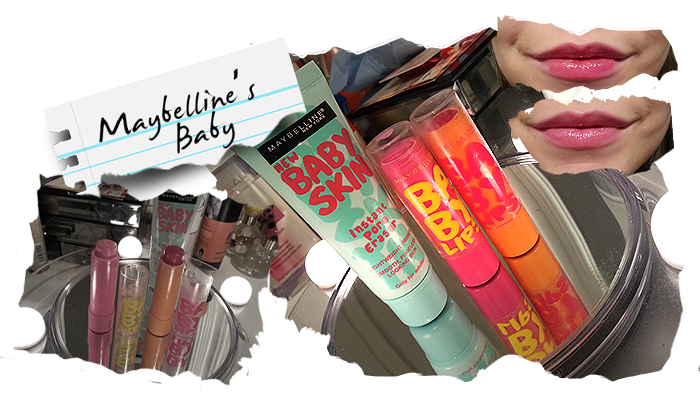 I know that Maybelline's Baby products (Baby Lips & Baby Skin) has been reviewed to death, but I have found a lot of mixed reviews so I figured I would give you my thoughts. When Baby Lips was first released I wasn't interested straight away. After all, how different could these products be? 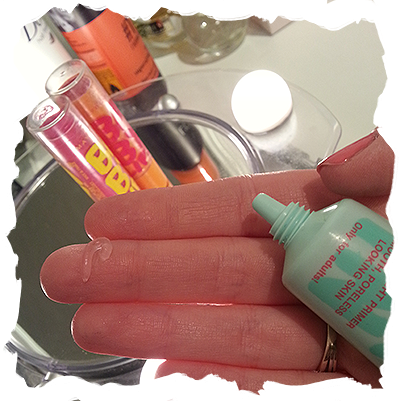 The Baby Lips claim to give intense care and 8 hour hydration. They nourish your lips to make them baby soft (hence the name). They come in 6 different flavours/colours - Hydrate, Intense Care, Mint Fresh, Cherry Me, Pink Punch and Peach Kiss. The 'Hydrate' and 'Intense Care' versions aren't coloured and are solely used to care for your lips. The others however all have different colours. I decided I didn't really need all 6 so I picked up a couple that I thought I would actually use. I've got the 'Cherry Me' and 'Pink Punch'. 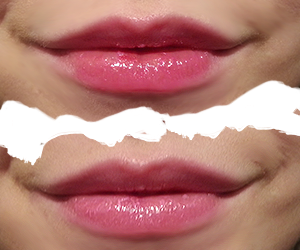 My personal favourite has got to be the 'Cherry Me' as it is a nice subtle colour whilst still being incredibly soft on my lips and hydrates them for a good long while. However, I wouldn't agree that it provides me with 8 hour hydration as I have had to reapply after a few hours. The longevity of the colour is not satisfactory at all but the hydration outlives it which is the important factor I suppose. For £2.99 at Boots we can't really complain about the price. For a nice little lip balm that could live in your handbag for the dry times this is a perfectly suitable option. The packaging is also quite cute, very bright colours make them stand out in a dark corner of a handbag! I may repurchase if I'm looking for a coloured lip balm. The Baby Skin is a lightweight primer that claims to create smoothe and poreless looking skin instantly. I was really intrigued to try this out as an addition to the 'Baby' line was sure to be an instant hit with the beauty junkies of the world. It is colourless and has a soft yet slightly greasy consistency. It disappears instantly as you rub it into your skin though it provides no coverage. 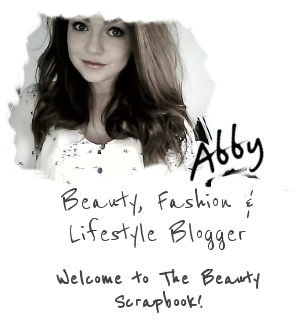 When it is first applied it disappeared instantly onto my skin. I did notice a slight blurred effect but my pore weren't erased. I wasn't keen on how it felt on my skin either. I sometimes get an oily t-zone and I felt like this wasn't really ideal for my skin. It definitely felt lightweight and I couldn't feel it on my skin once dry, but as I said it barely changed my appearance i.e. pores were still visible. Although, it helped my foundation to last longer than usual so the longevity is good for a cheap primer and my makeup did glide on easier on as well. Like the Baby Lips lip balms the packaging is cute and fun, there's also a decent amount of product as well for the price. It comes in 22ml which is actually the same as most high-end primers; Benefit's The POREfessional for example. Available for £7.99 at Boots I would say that this is a fair price. I will continue to use this primer but I probably won't repurchase as I much prefer The POREfessional as it works best on my combination skin. 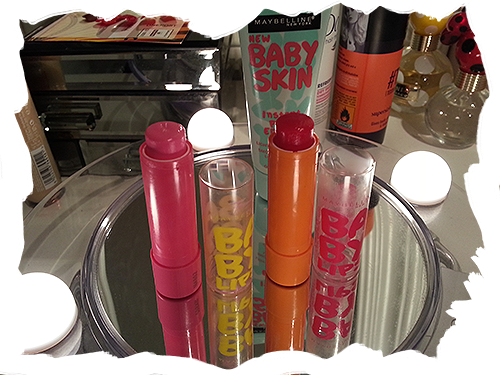 Do you like Maybelline's Baby Lips? Have you tried the Baby Skin yet?